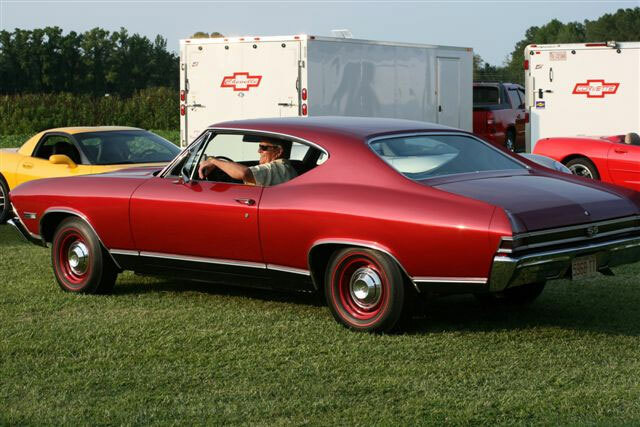 Bob’s brother ordered this 1968 Chevelle SS brand new while employed at Merrick Chevrolet in Berea, OH. This car was optioned with one purpose: Drag racing. Options included an L78 engine, 4:88 posi, close ratio transmission, HD springs, manual AM radio, and tinted glass. Needless to say after 8 months of drag racing, the original 396 expired and warranty replacement was a 402. Bob tells us that in 1972, the Muncie went south so his brother parked the car in his garage. In 2000, Bob got a call from his brother wondering If he’d be interested in buying the car. 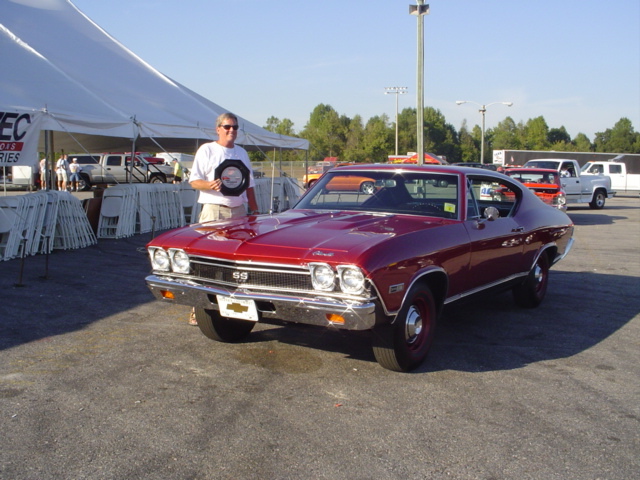 So he then purchased all of the parts and piece and restored the Chevelle back to 98% original. 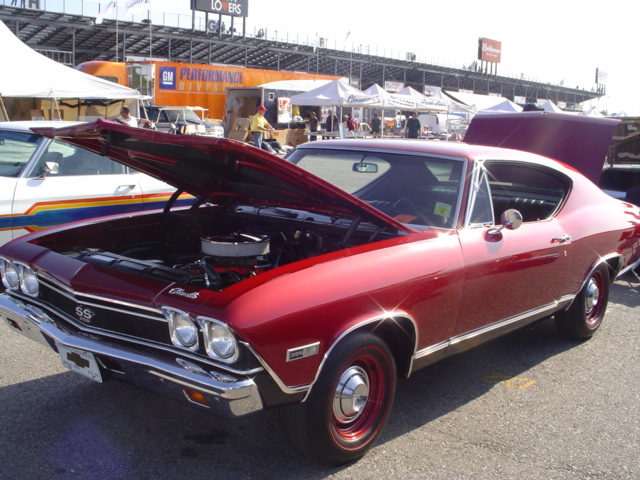 Today, the Chevelle is driven to shows with just over 32,000 original miles on the odometer. 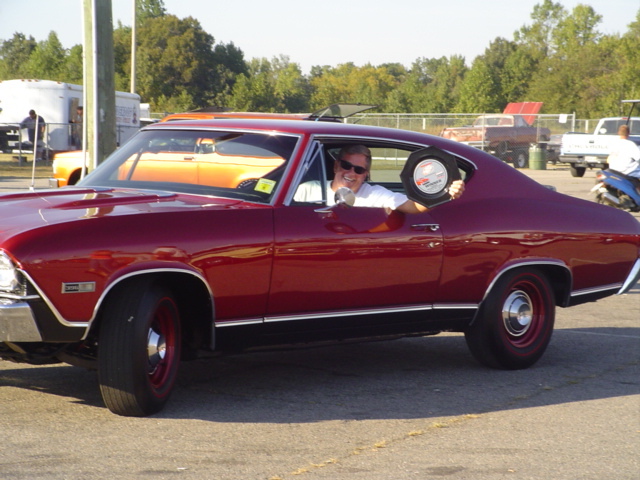 The car has won first place in the 1968 and new stock class at the Super Chevy Show.